Directions: Lake Mary Road and I-17. Head East on Lake Mary Road to JW Powell Blvd, North on JW Powell. Guard house is on right side of the street. Approximate size: 37026.00 sq. ft. Please, send me more information on this property: MLS# 5904563 – $1,195,000 – 3310 S Tourmaline Drive, Flagstaff, AZ 86005. 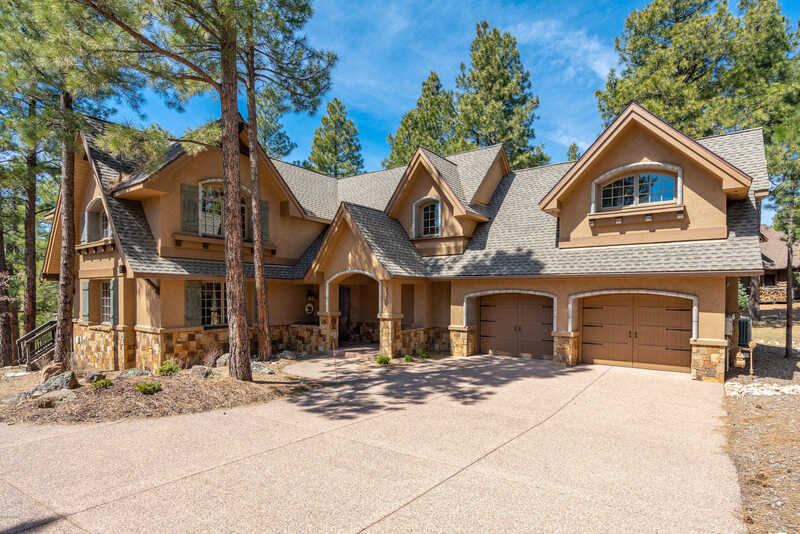 I would like to schedule a private showing for this property: MLS# 5904563 – $1,195,000 – 3310 S Tourmaline Drive, Flagstaff, AZ 86005.